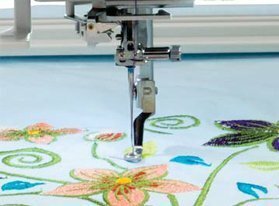 Since 1983, our locally owned and operatedsewing machine shop has been committed to providing quality sewing machine repairs, service, and sales. 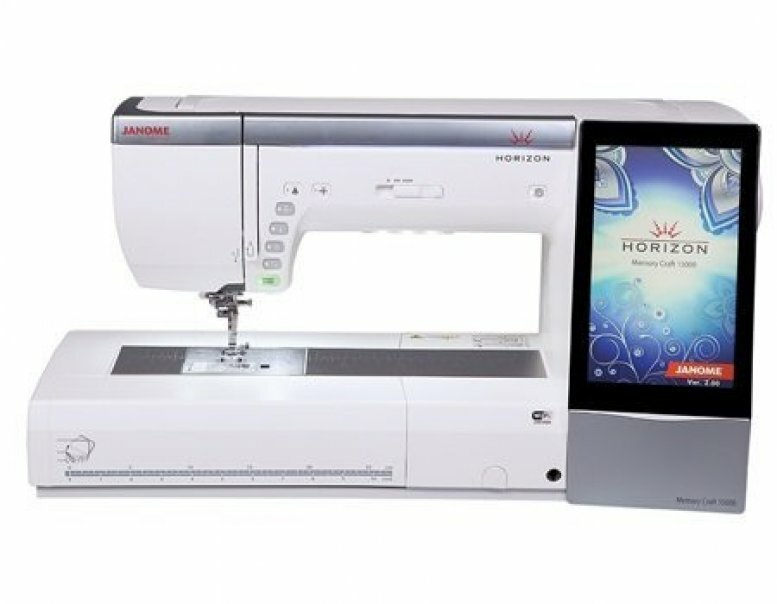 Our team is committed to helping you find the perfect fit for your sewing needs. 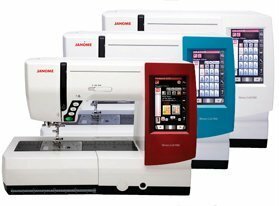 We are an Authorized Janome Dealer and will always offer competitive prices. 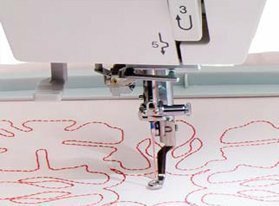 Attend one of our Janome sharing groups every third Thursday of the month to mingle with other sewing lovers, new and old. Contact us for more details.